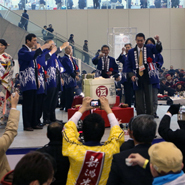 Festival of sake that can fully enjoy the country of liquor "Niigata Sakenojin 2017" About 90 breweries in Niigata Prefecture will exhibit. 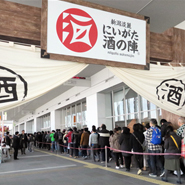 In Niigata prefecture where the number of liquor stores is the best in Japan, the Nijo Sake Festival "Niigata Sakenojin 2017" will be held on March 11th and 12th, 2017. More than 500 kinds of sake are listed from about 90 breweries. Tasting and selling are available in the venue. Entry is free, but "tasting tickets" are required to taste. 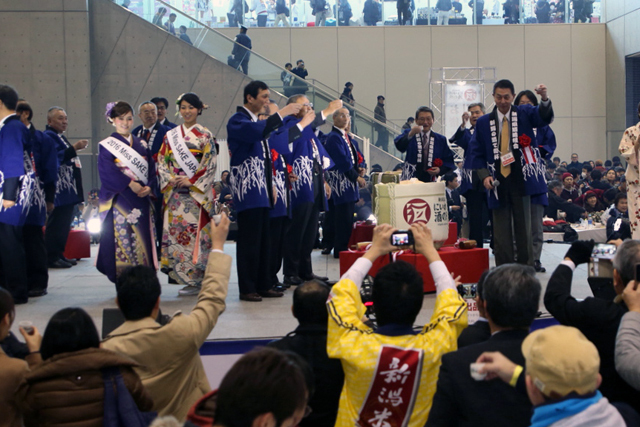 If you buy a tasting ticket (advance sale ticket: 2,000 yen / day ticket: 2,500 yen), you can enjoy delicious sake of each grape boast to your heart 's content. Please refer to the official website for details. 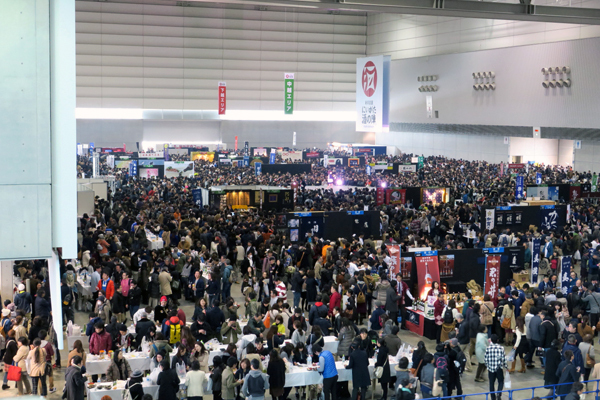 Last year there were more than 120,000 visitors in 2 days. 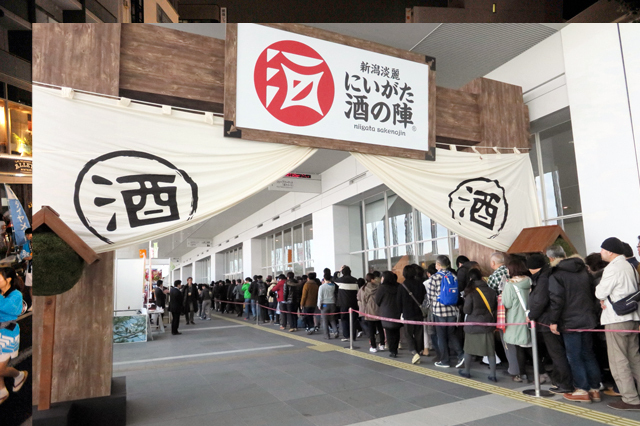 Some sake brewery shows off limited items at this event, and it is two days that sake fans can not miss. You can also enjoy delicious dishes that match local Niigata sake using local ingredients.